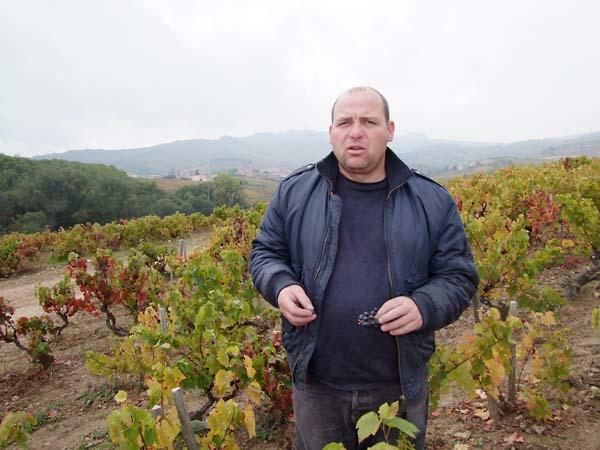 Georges Descombes grew up working in the vineyard with his vigneron father and drinking the wines of their family friends, including the famed "Gang of Four" of Beaujolais, among which his family's wines were considered an unofficial 5th ; he came to admire the purity and elegance of Marcel Lapierre's wines particularly. Taking over the family winery in 1988, Georges took the farming in an organic direction (now certified) for its 15 hectares (some fruit is sourced as well). Grapes are hand-harvested in whole clusters and fermented with natural yeasts in a cold semi-carbonic maceration which is traditional in Beaujolais; minimal sulfur is used at bottling. The old-vine bottlings are Georges' true passion and receive extra bottle aging before release.